NS. Hants and Dorset. 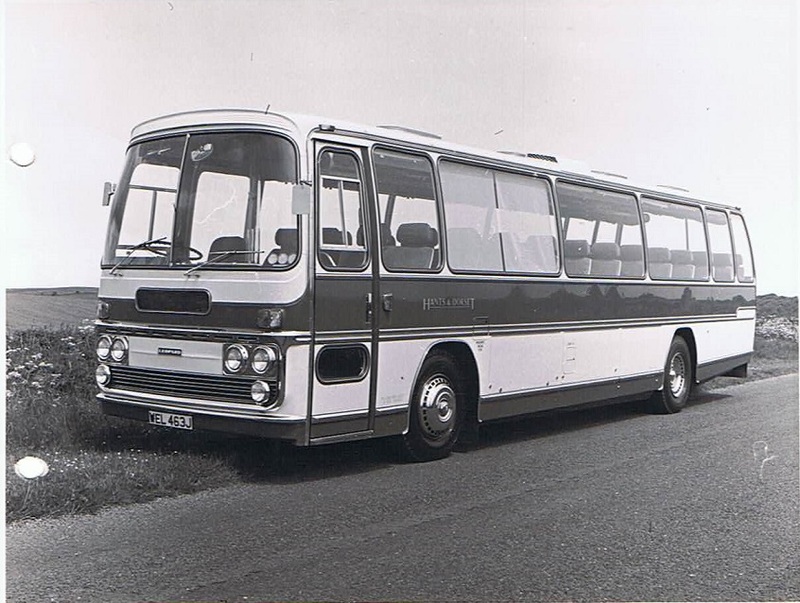 Leyland Leopard P. Elite II. No roller blinds to windows.